“For me music is an initiator. It’s like travelling and trying to find truth and comfort in life,” Aisha Devi told us in an interview. The Swiss-based producer and chanteuse was one of the SHAPE artists who performed at Les Siestes Electroniques. The mix below is a selection of rarities from the audio collection of the Quai Branly museum in Paris chopped and edited by Devi. Born out of a reflection around the themes of cultural diversity, the project offers musicians an exceptional access to the audio collection of the museum dedicated to non-occidental cultures. The musicians are invited to sample the audio library of the museum and showcase the results during public events held every Sunday in July. 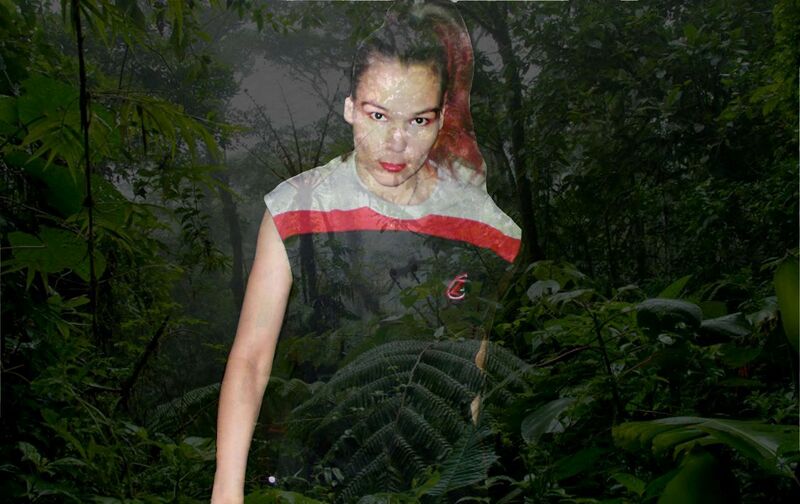 Listen below to Aisha Devi’s sonic offering and read an interview about the event here.